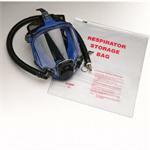 This kit delivers air to both sides of the facepiece for a comfortable and balanced 3M(TM) Supplied Air Respirator System. 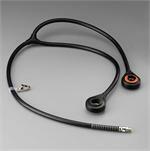 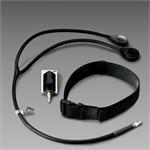 Includes 3M(TM) Breathing Tube SA-2500, 3M(TM) Waist Belt GVP-127 and 3M(TM) Valve SA-1009. 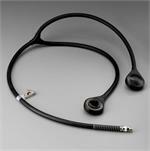 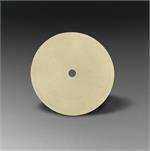 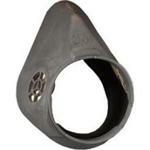 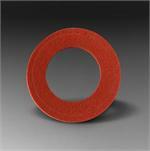 Description: This tube is part of the 3M(TM) Back-Mounted Adapter Kit SA-2000LP (low pressure). 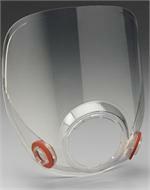 Use with 3M(TM) Full Facepieces 7000 Series, for wearers of corrective lenses. 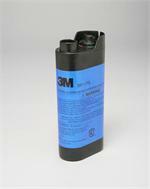 Do not use with 3M(TM) Face Mounted PAPR Systems W-3265S or W-3265S-L, 3M(TM) Welders Faceshield 7988 or 3M(TM) Welders Faceshield Kit 7998. 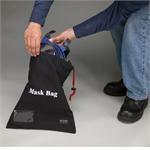 Use with 3M(TM) Full Facepiece Respirators 6000 Series. 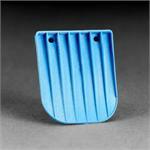 It permits the wearer to use his/her corrective lenses and to make position adjustment that is most comfortable.